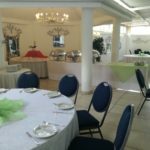 The Riverside Hotel is a full service hotel in Durban North that provides accommodation for families with family rooms as well as for the individual on a business trip. 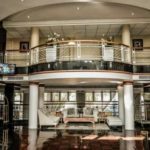 The four-star Durban hotel is where luxury meets comfort with 169 stylishly designed bedrooms and suites. Quality comforts, such as a self-serve kitchenette, telephone, lounging area, and satellite TV are provided, and each of the rooms have views over the beautiful city, glistening river, lush gardens or idyllic ocean. Five minutes from the city centre of Durban, with wonderful views across a magnificent green belt stretching from the Umgeni River to the Indian Ocean. The Riverside Hotel reflect resort life in, the city. One hundred and sixty – nine superbly appointed bed rooms, two Restaurants and a conference facilities have been designed to offer our guests a luxurious and relaxed environment. 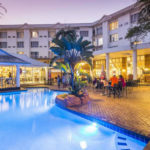 The Riverside Hotel is a full service hotel in Durban North that provides quality accommodation for families with family rooms as well as for the individual on a business trip. Facilities available at the hotel include, a 24 hour reception, currency exchange, Conference facilities at The Riverside Conference Centre, room service, laundry, gym, baby-sitting facilities, shuttle quest , tour’s and much, much more. 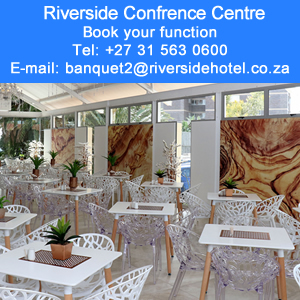 The Riverside Conference Centre is ideally situated directly opposite the front entrance to the hotel ensuring Durban conference delegates staying at the hotel have easy access to their rooms should they so require. For day delegates there is plenty of secure parking within the hotel grounds and with the hotel being so centrally located it allows for easy access no matter where the delegates are travelling from. Restaurants available at the hotel include The Riverside Cafe and The Hops Sports Bar where there are daily activities and specials. 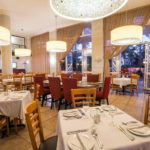 The Riverside Café is a restaurant situated inside The Riverside Hotel. This tropical-like restaurant and bar has something to offer everyone and makes for a terrific escape from the normal city life. 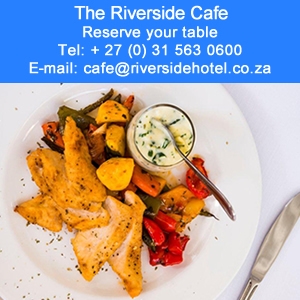 The Riverside Cafe has a daily Happy Hour and a Sunday plated roast buffet. 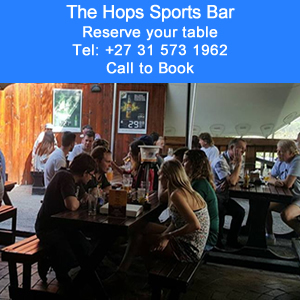 Hops Riverside is the premier venue of choice in Durban. Situated adjacent to the Riverside Hotel. The venue caters for most sporting events on the big screen. 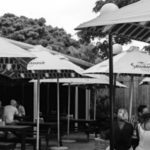 The emphasis on the entertainment is to create and sustain a wide variety of events ranging from local bands to comedians dancing classes in Salsa and quiz evenings. 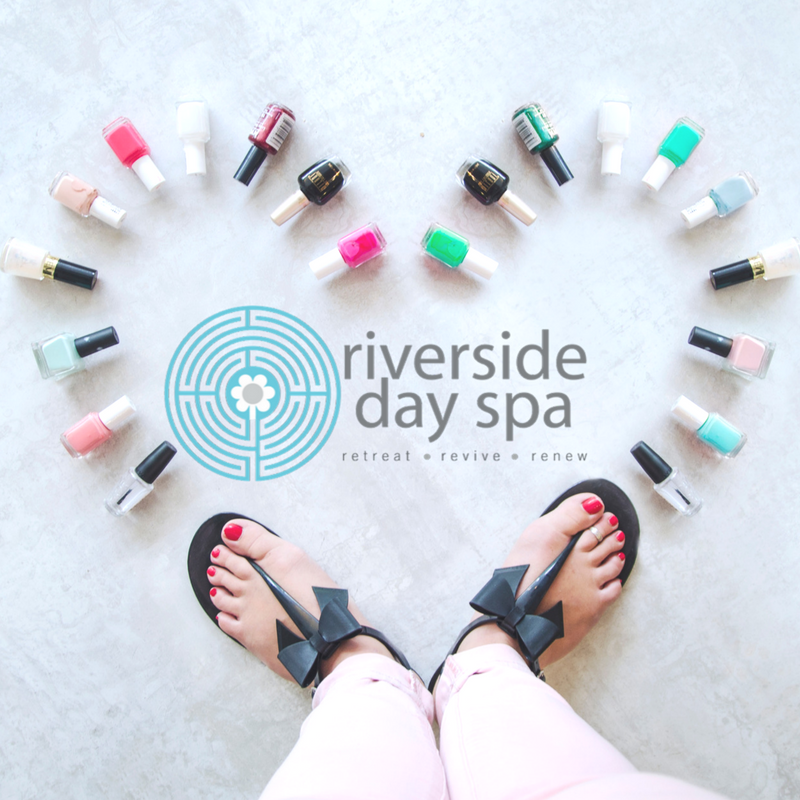 For those who enjoy a more quiet time why not pamper yourself at The Riverside Day Spa that is open seven days a week. 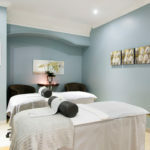 With a selection of spa packages, for both individual and group treatments. The Spa features six spacious, luxury treatment rooms and offer specialised nail, skin and body treatments, as well as extended day packages and corporate packages. This is truly the ultimate way to spoil yourself whether it’s been a long day or just a quick stop by to relax a bit. 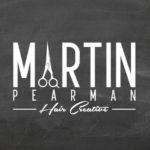 Have a make over with Martin Pearman Hair – Creative Salon. Is a progressive hair design and care solutions studio. That provides cutting edge with latest trends and product technologies. We use our knowledge to create the unique style that is right for the unique individual you are. There is no shortage of things to do during your stay at The Riverside Hotel. You can take a stroll along the golden mile visit uShaka Marine World, the enormous Gateway Theatre of Shopping, Umgeni Bird Park, play a round at the Windsor Golf Course, or catch a game at the Moses Mabhida Stadium. Whatever you’re into, you’ll find it situated within a few minutes travel from The Riverside Hotel. See a full list of activities and attractions close to the hotel. 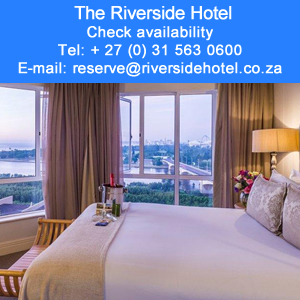 Discover how amazing your stay can be by visiting The Riverside Hotel, we are only 5 minutes away from Durban CBD, 15 Minutes away from Umhlanga central business district and 28 Minutes away from King Shaka International Airport.